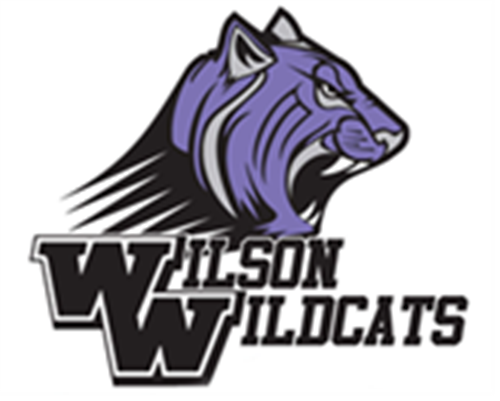 Truett Wilson Middle School » Counseling » Kim McKinnie - Counselor - 7th Grade » Bullying - NOT The Wildcat Way » Why does someone bully? Most bullies have a hard time understanding or being sensitive to another person's feelings. Blame the victim by saying the person is annoying, different, or deserving of being bullied. There are no good excuses for bullying. NO one deserves to be bulled no matter how different they may be.